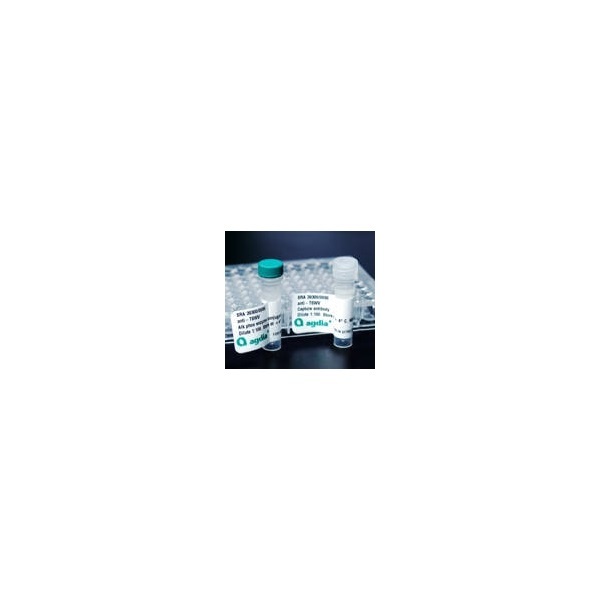 This ELISA is a qualitative serological assay for detection of both Broad bean wilt virus 1 (BBWV 1) and Broad bean wilt virus 2 (BBWV 2) in plant foliage. 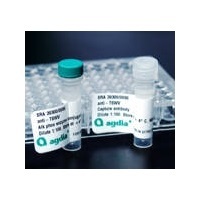 The test is proven to detect over 29 BBWV-1 and BBWV-2 isolates, but cannot distinguish between them. The test has been evaluated in over 165 different plant hosts including ornamental and vegetable. Hydrangea, Heliotropium and Salvia were the only species observed to exhibit host effect.